hd00:07Venice at winter, venezia in january, view of canals in italian venice. 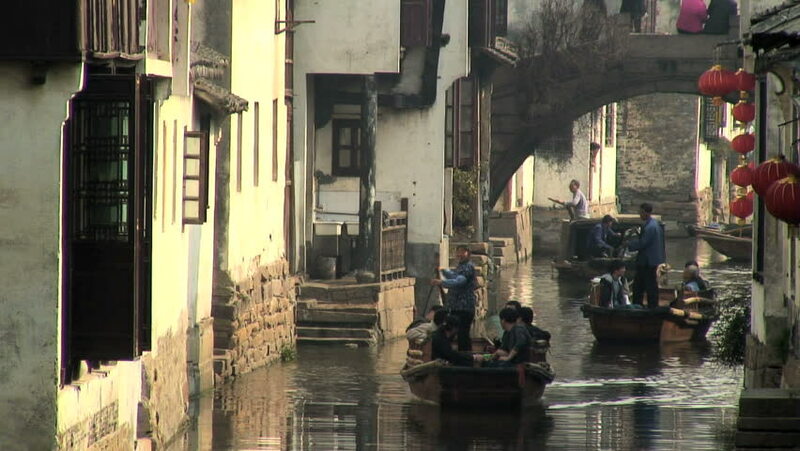 Old buildings, canals, water. 4k00:37While the camera tilts up, the most famous church, the St. Stephan's cathedral (Stephansdom), appears as a reflection in the windows. Shot at 50fps. 4k00:06VENEZIA - ITALY: CIRCA MAY 2018: view of the lagoon, the grand canal and the vaporetti. Gondolas and famous bridges.